Your interaction is needed for this post. Some of us might have heard myths about MGR's doppelganger, used during 1970s. 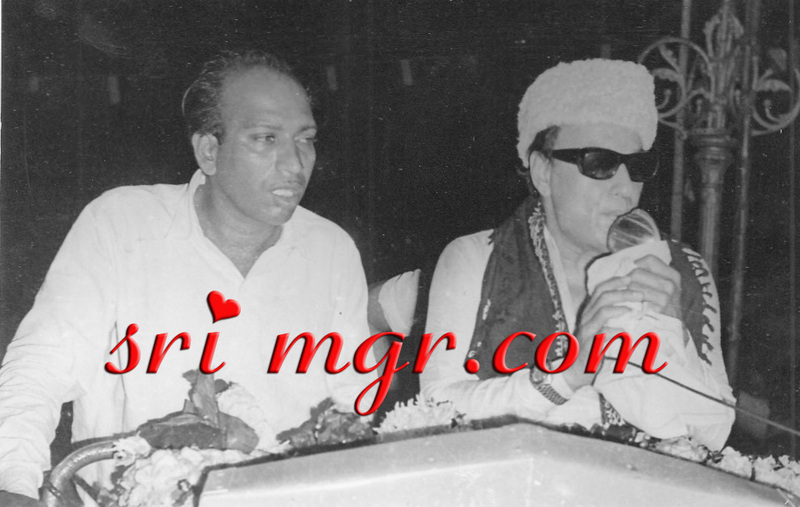 My father had a friend who is one of MGR employees, often visits my home and I disliked his demeanor. 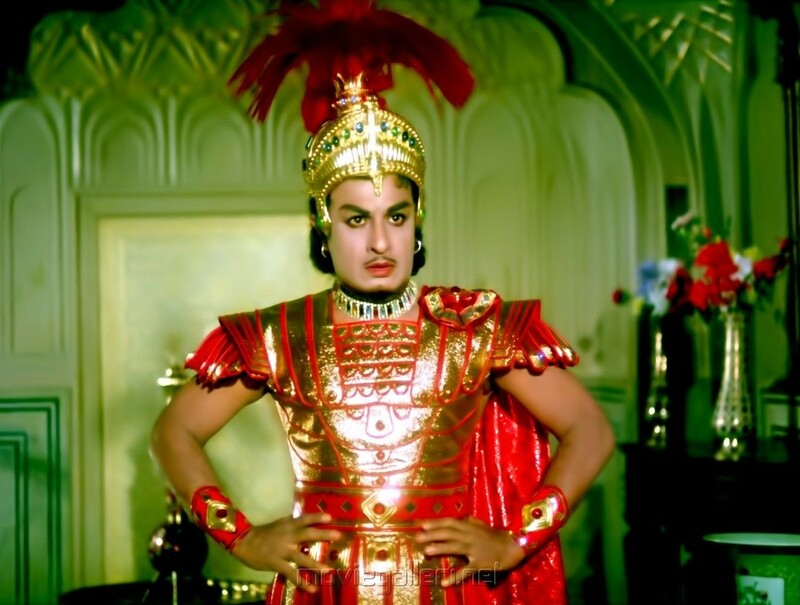 Later my father used to tell me about MGR's adventures in politics and he once said about MGR using a lookalike to outwit his adversaries. Unfortunately I was around 9 years old and I did not took much interest to know more about MGR, and now my father and his friend are no more. 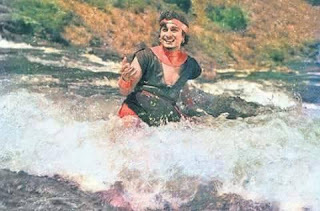 Below is one image which is not photoshopped or tampered, what is your opinion after viewing this image? 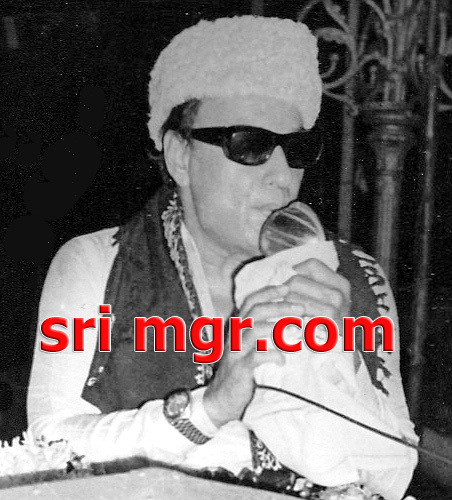 Same image with full detail along with MGR ? 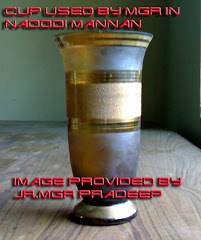 is K.P.Ramakrishnan the photo is shared in our blog by his son R.Govindaraj. 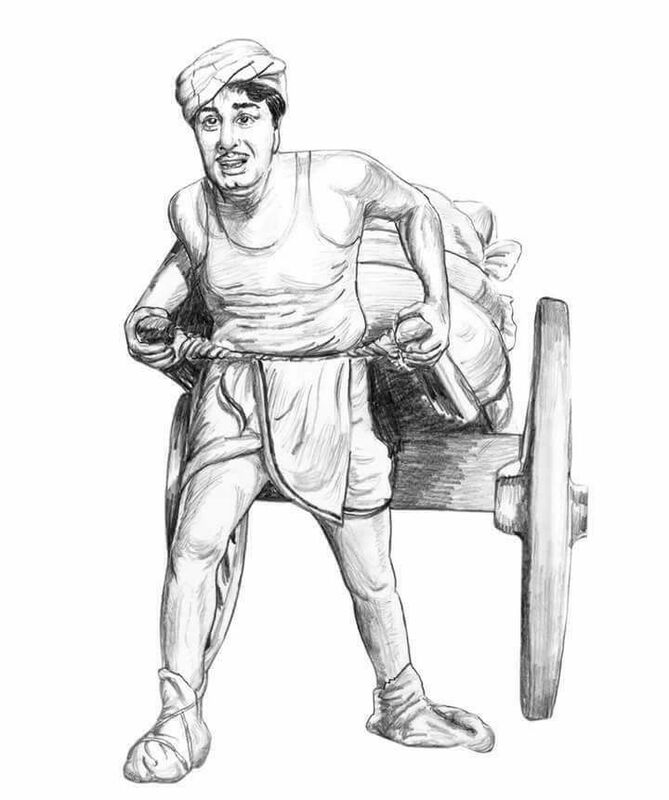 On this Labour day I received some MGR images showing importance of hard work, which are already posted in our MGR blog. One image piqued my interest. I don't know the person who done this fabulous art work. Your work is very much appreciated. Today is the 48th year of Emgeeyar Pictures Adimai Penn, recently the movie is digitised, the teaser and some images were released. Above is the new trailer of Adimai Penn 2017. 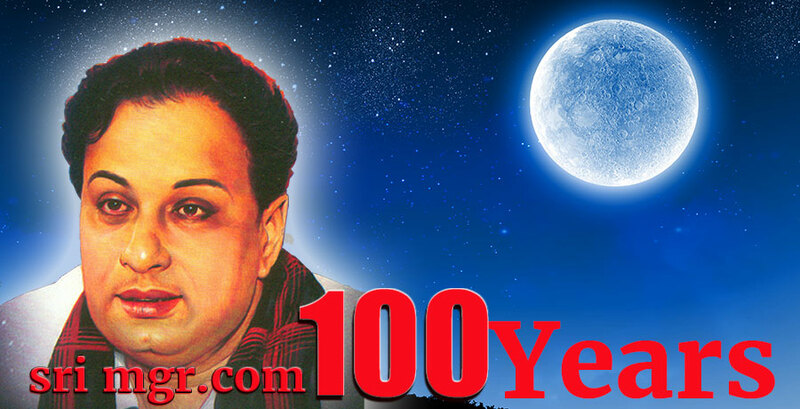 Video uploaded by Tamil Cinema Exclusive. The video gives the impression on their hard work. Above are some images from Adimai Penn movie, the images are shared in social media.